- Chroma-Q's Global Brand Manager on winning a Les Etoiles du Siel award. UK – Chroma-Q will showcase its award-winning range of lighting solutions designed for image capture - including the Space Force variable white soft source - at BVE 2017, ExCeL London, UK, stand L40, 28th February - 2nd March 2017. 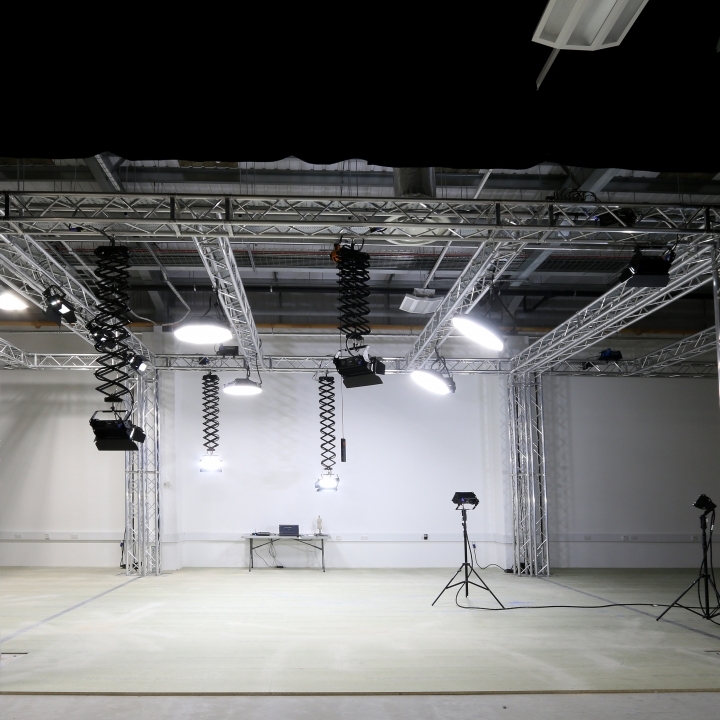 UK - A.C. Special Projects Ltd. (ACSP) have recently specified, supplied and installed premium performance Chroma-Q fixtures for John Lewis’s new content production studio in London. 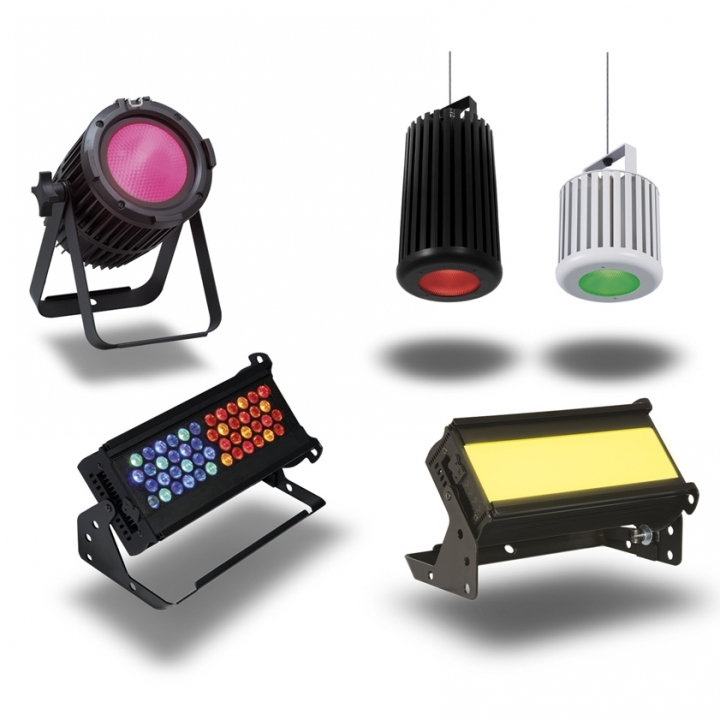 Intelligent LED lighting manufacturer Chroma-Q® will be officially launching two new innovative products at Prolight & Sound on the stand of their exclusive UK distributor, A.C. Entertainment Technologies (AC-ET) Ltd – E63, hall 9.0. 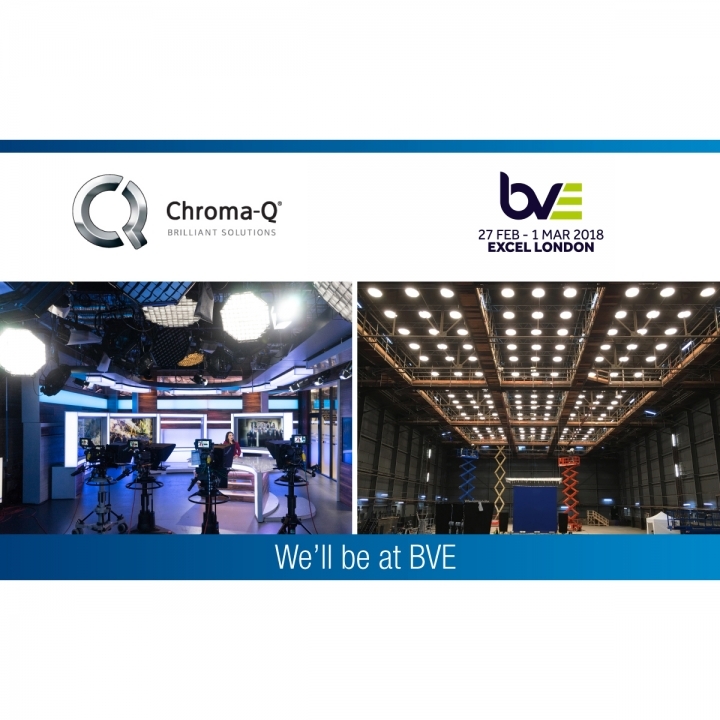 Chroma-Q® will showcase their latest range of innovative LED broadcast lighting solutions at the BVE South show, Excel London, on the stand of exclusive UK dealer A.C. Entertainment Technologies Ltd. (stand C64). 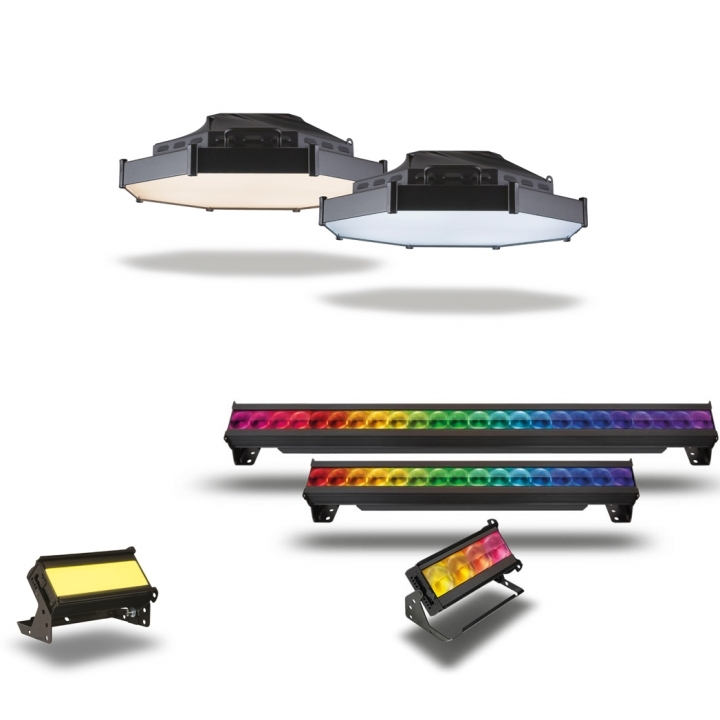 The Chroma-Q® stand at PLASA 2012 (1-E8) will see the official worldwide launch of the new Studio Force Phosphor™ LED lighting range alongside the brand’s other recent LED, control, data distribution and lighting accessory solutions, which are designed for a wide range of entertainment, broadcast and architectural applications. 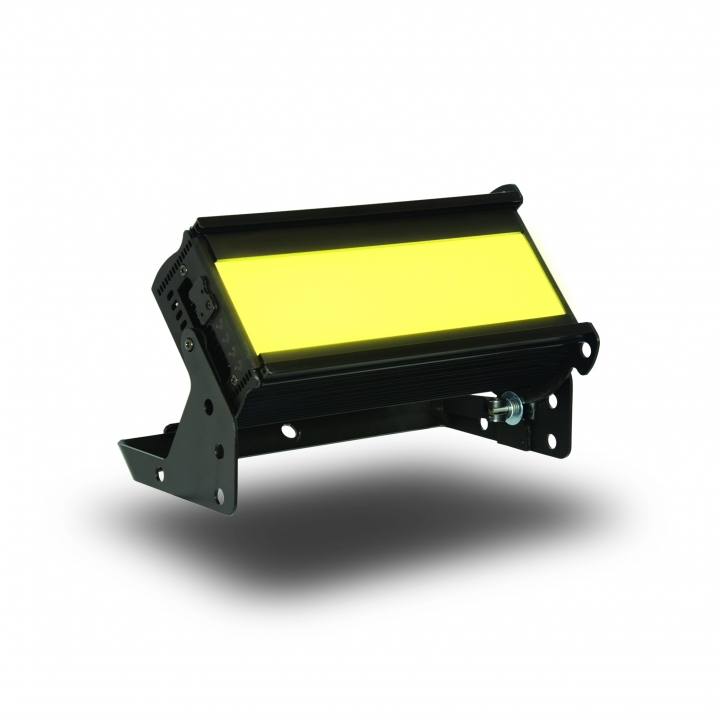 After being launched to great acclaim at the recent PLASA London international tradeshow, Chroma-Q® are excited to be showcasing PLASA Members Choice Awards Finalist, the new Color One 100™ LED Par, at the LDI 2014 tradeshow in Las Vegas, USA. 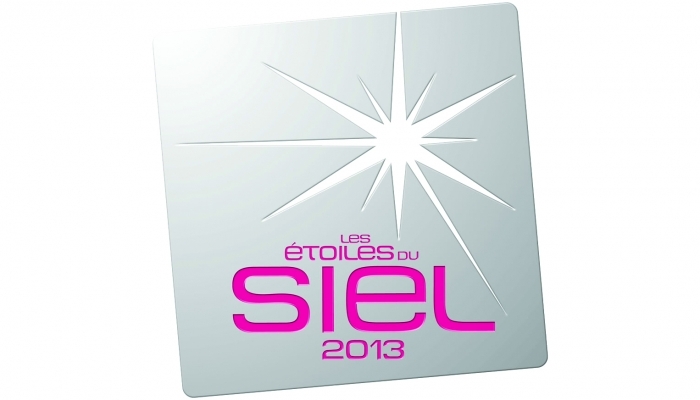 We are honoured to receive the Les Étoiles du Siel Award 2013.